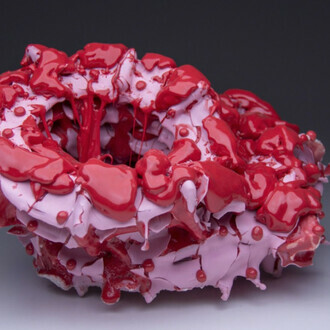 Cat Mazza is a mid-career artist whose work focuses on textiles and technology. 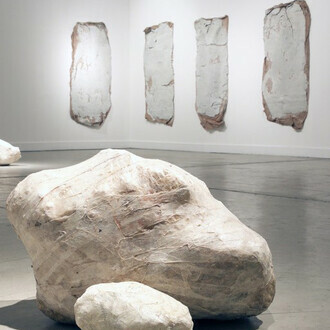 She often works collaboratively, creating projects with strong social and political messages. 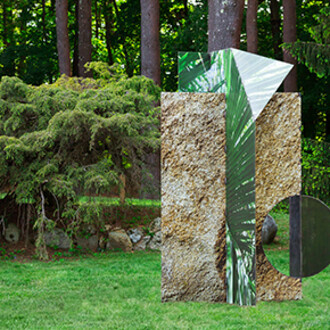 With this original PLATFORM commission at deCordova, Mazza expands her practice to create her first outdoor sculpture. 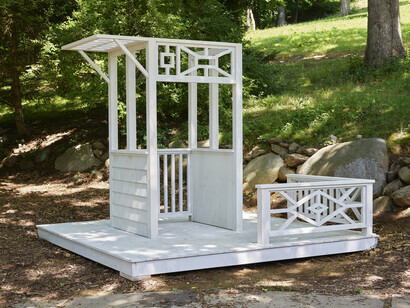 With an interest in issues of convalescence and self-care, Mazza was inspired by nineteenth-century New England “cure cottages,” structures intended to rehabilitate urban workers suffering from tuberculosis. 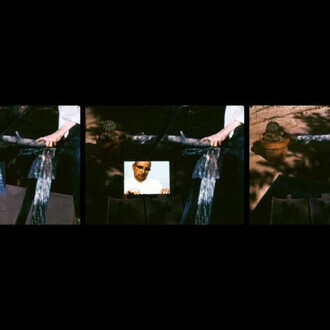 Her piece, Taking the Cure, channels the restorative powers of nature in a treatment space for today’s contemporary social ills. 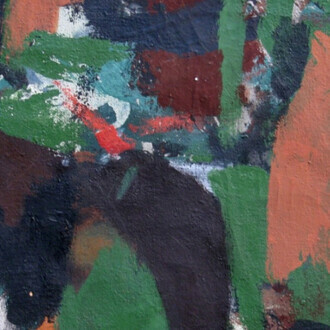 While tuberculosis is an ancient disease, a major resurgence in the United States and Europe in the 1800s correlated to mass urbanization and industrialization. 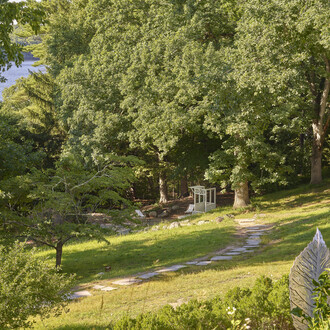 At this time, the only known cures for tuberculosis were fresh air and rest. 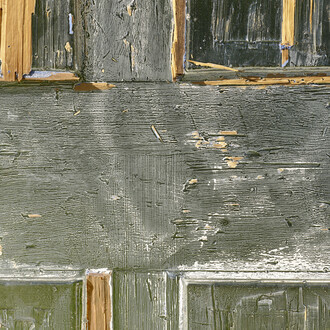 To quarantine very contagious patients from Boston, the Massachusetts State Sanatoria established locations in the western part of the state, with a central house surrounded by small, makeshift cottages in remote natural settings. 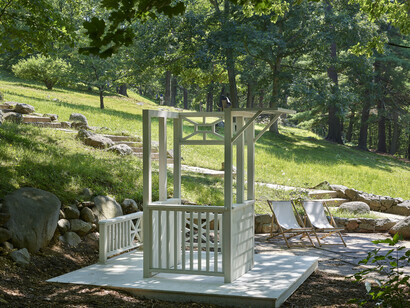 These shelters incorporated porches and large windows into their design, allowing patients to interact with the outside environment and promoting the healing powers of nature. 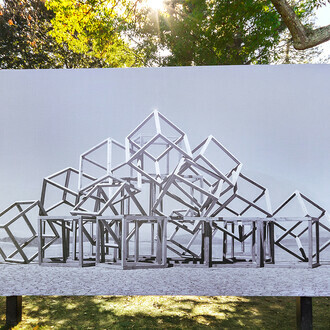 Mazza refers to these features in her wooden latticework and the open, permeable walls, which allow the free flow of air and of visitors, who are encouraged to circulate and also to linger, soaking up the health benefits of fresh air and nature. 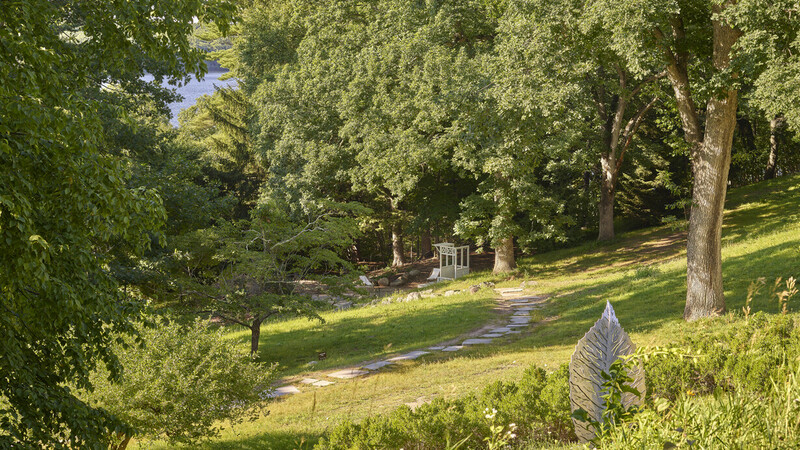 DeCordova’s idyllic grounds provide the perfect setting for Taking the Cure. 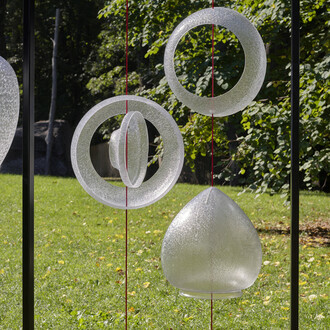 Surrounded by trees in the Sculpture Park, viewers are able to contemplate recuperation and engage with the history of curing examined by Mazza’s work and research. 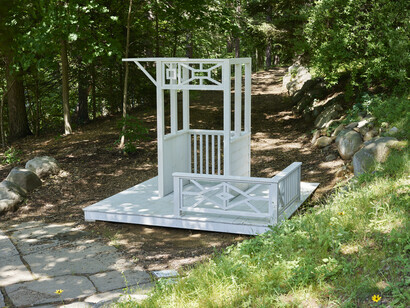 PLATFORM is a series of one-person commissioned projects by early- and mid-career artists from New England, national, and international art communities that engage with deCordova’s unique landscape. 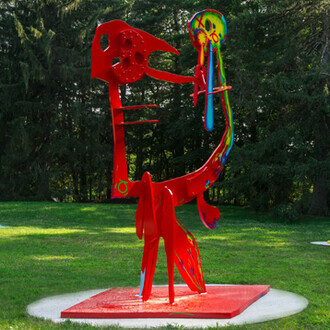 The PLATFORM series lets artists expand their practice and visitors experience new approaches to contemporary sculpture. 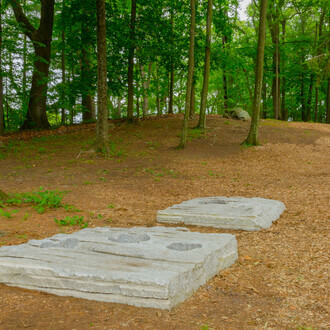 DeCordova fosters the creation, exhibition, and exploration of contemporary art through our exhibitions, learning opportunities, collection, and unique park setting. 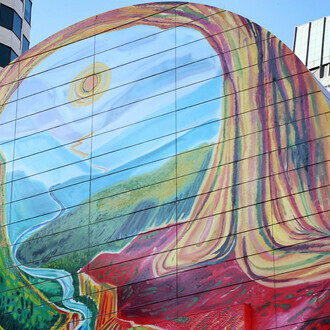 We engage all visitors with exhibitions and programs that connect our audiences to contemporary art and culture.